Liberal Dan Radio 11/5/2014: The Senate America deserves, not the one it needs. Tonight is the Liberal Dan Radio election recap. I will be discussing mostly the big elections in the Senate and some Governors races. I will also briefly discuss some of the Louisiana issues that came up. Who is at fault for the loss? Was this a referendum on Obama’s agenda? Were the Democrats too weak spined? Does it make sense that people voted Republicans into office even though Republicans had a lower approval rating than the President? And what will happen now that the Senate is controlled by the GOP? 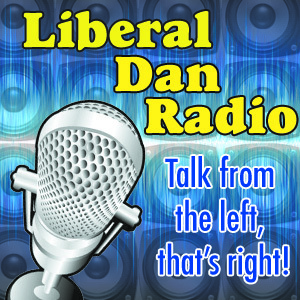 Those questions and more tonight on Liberal Dan Radio: Talk From The Left, That’s Right.